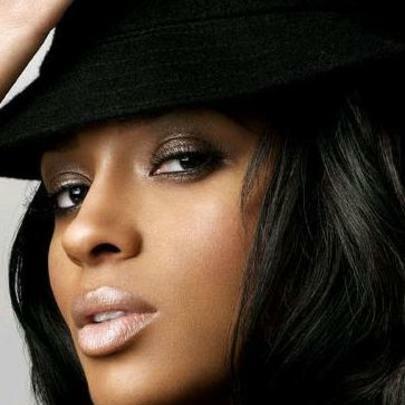 Ciara is a model, actress and singer/songwriter from Austin, Texas. After getting her start with the girl group Hearsay, she rose to recognition after the success of her 2004 debut solo album Goodies, which has sold more than 5 million copies internationally to date. Throughout her career, she’s released five studio albums and an EP, having collaborated with Jazze Pha, Missy Elliot, Ludacris, Justin Timberlake, Nicki Minaj, Yo Gotti, Pitbull, T-Pain, Diddy, Big Boi, Scar, 112, T.I., Fantasia, ATL, Petey Pablo, Chamillionaire, 50 Cent, Lil Jon, Young Jeezy, Chris Brown, 2 Chainz, Tyga, Lil Twist, Mindless Behavior, Janet Jackson, Busta Rhymes, Fabolous, Fatman Scoop, Bow Wow, Field Mob, Tiffany Evans, Sarah Connor, Enrique Iglesias and more, and has been awarded a GRAMMY, three MOBO Awards, three BET awards and three MTV Music Video Awards. Most recently, she released a new self-titled album and got engaged to Future, whose latest child she’s currently carrying. Stay tuned. Throughout her youth, Ciara spent time on army bases in Nevada, Arizona, Utah, New York and Germany. She describes Jazze Pha as her musical soulmate. She is engaged to ATLien crooner Future, and is currently carrying his latest child. She got her start in the all-girl group Hearsay. Ciara has had eight Billboard Hot 100 top-ten singles.